Student leaders: you are advancing UN goals on campus and in community. 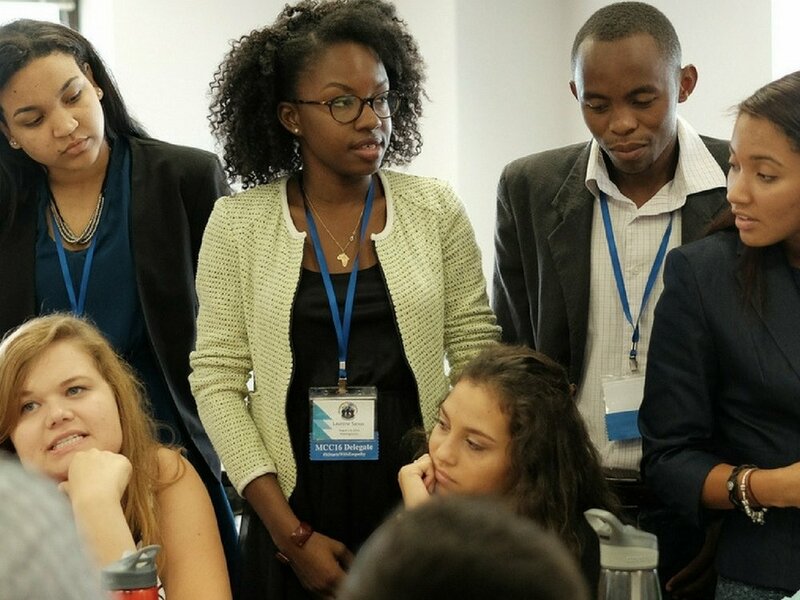 United Nations Academic Impact (UNAI) and MCN have partnered on the Millennium Fellowship to ensure you have the training, network, and recognition needed to take your social impact to the next level. Apply to become a Millennium Fellow today. As part of a cohort of 8-20 Millennium Fellows on your campus, convene to learn from and challenge each other. 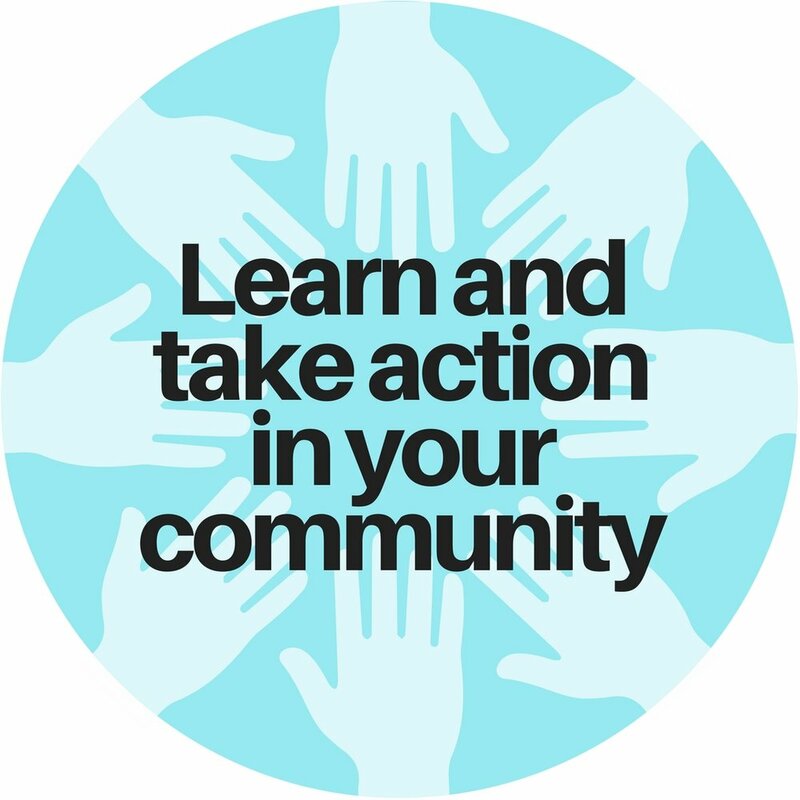 Develop a plan of action for your monthly sessions together. Meet to exchange best practices. 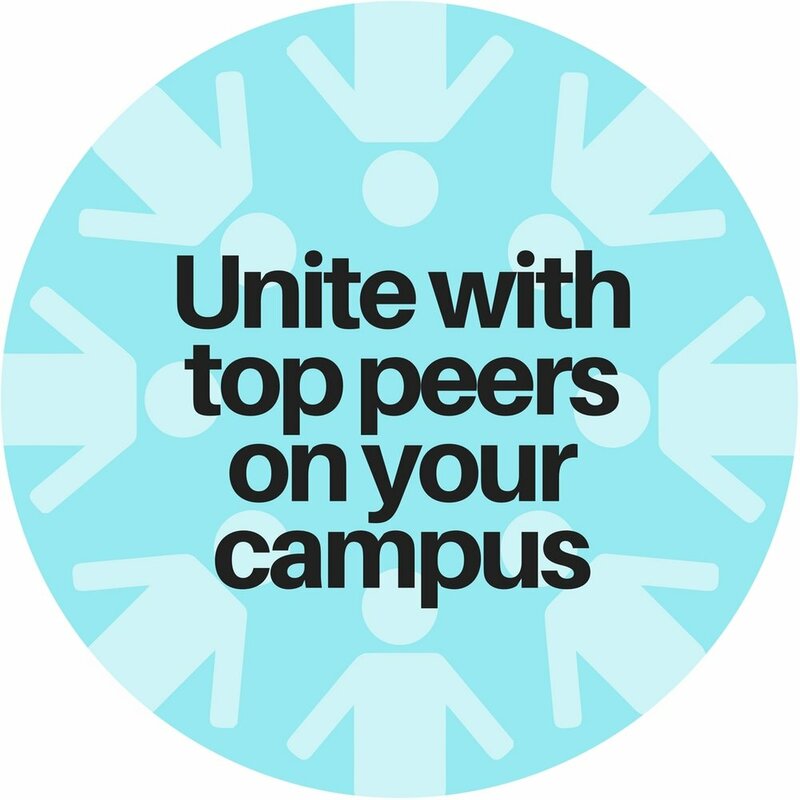 And you could think bigger: organizing a campus-wide sustainability initiative or more. 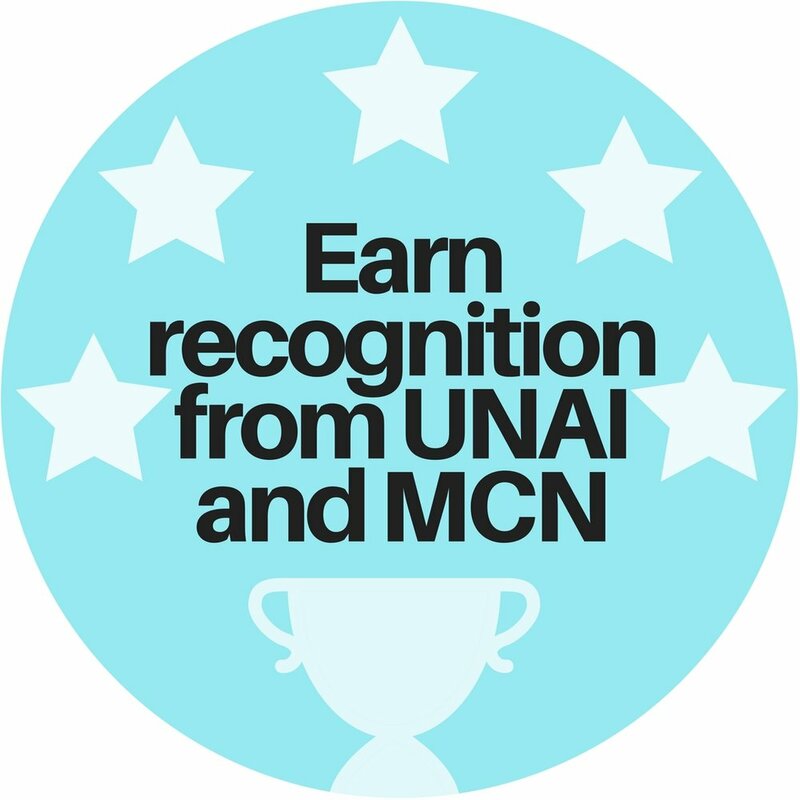 When your Fellowship Hub Site meets the goals you made for yourselves, you will earn a certificate of recognition from United Nations Academic Impact and Millennium Campus Network.